I don’t know about you, but I’m in a party mood. I’ve got a good day going and much to look forward to tonight with a Scott Pilgrim screening with director, writer and cast member and then the Junip concert! But right now, I just want to dance around my room, and that is exactly what I will do. I hope you do too. 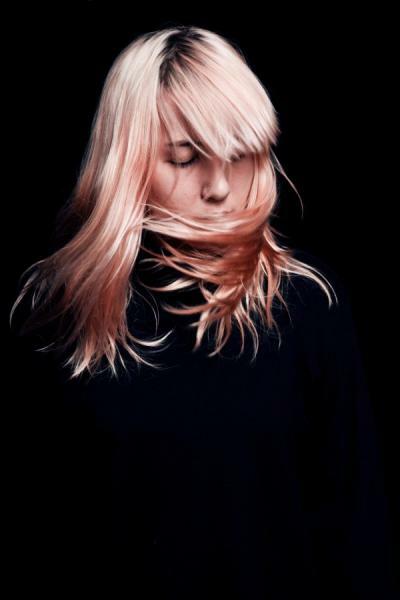 First up, we have AUSTRA‘s new single, “Beat and Pulse.” It gets right into your bones, sinking in. It knows the dirty that you want to commit, and it’s encouraging so. Leave this to your late night witching hour. 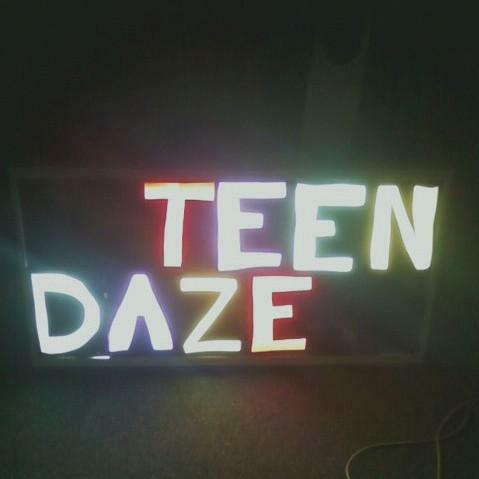 Next we have music wiz Teen Daze, aka the man who decides to make a song in the morning, does it during the day, and sends it to you by nightfall. This little diddy is called “Watch Over Me.” Add it to your collection of dreamy naps! And finally we have the pop sensation Under Byen, as remixed by a Danish fave of mine, Kasper Bjorke. 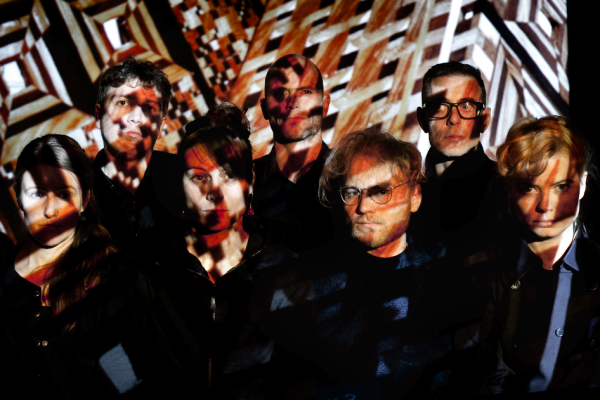 From the cowbell to handclaps to the synths and the bass, this remix is party central. This entry was posted in Uncategorized and tagged Canadian music, Downloads, Emerging Artists, Free music, Links, mp3, mp3 download, Music, New Releases, Recommendation, Single, Stream new music, Upcoming Albums by Jessica Lewis. Bookmark the permalink.